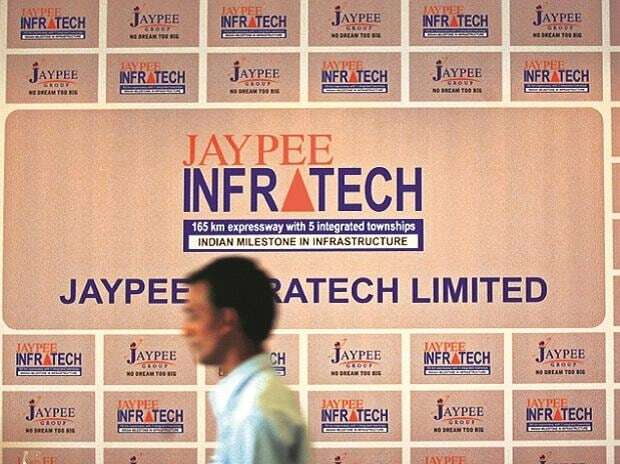 Crisis-hit Jaiprakash Associates has once again submitted a proposal to lenders of its subsidiary Jaypee Infratech for settling dues worth Rs 10,000 crore, amid bids for taking over the realty firm under the insolvency process. This is the second time in less than a year that Jaiprakash Associates Ltd (JAL) has sought to retain control of the cash-strapped subsidiary. The latest offer also comes close on the heels of state-owned NBCC and realty firm Suraksha group putting in bids for Jaypee Infratech. "The promoter JAL also submitted a settlement proposal under Section 12A of the Insolvency and Bankruptcy Code(IBC), 2016 for consideration of the Committee of Creditors," Jaypee Infratech said in a regulatory filing. However, it did not disclose the details of settlement proposal. This section provides for withdrawal of bankruptcy application subject to certain conditions. In April last year, JAL had made an unsolicited offer of about Rs 10,000 crore to settle dues of Jaypee Infratech. Meanwhile, lenders of Jaypee Infratech in a meeting on Monday decided to negotiate with NBCC and Suraksha group. Both made presentations before the Committee of Creditors (CoC). Jaypee Group promoters were also called in the meeting. In 2017, the National Company Law Tribunal (NCLT) admitted the application by an IDBI Bank-led consortium seeking resolution of Jaypee Infratech. The tribunal had appointed Anuj Jain as insolvency resolution professional (IRP) to manage the company's business and invite bids from investors. This is the second attempt by the IRP and lenders to complete insolvency process. In the first round, the Rs 7,350 crore bid of Lakshdeep, part of Suraksha group, was rejected by lenders as it was found to be substantially lower than the company's net worth and assets. As per sources, NBCC in its bids has promised to deliver flats to homebuyers in four years. It has also offered 1,400 acre land worth Rs 6,000 crore as well as Yamuna Expressway highway to lenders. In October 2018, the IRP started a fresh initiative to revive Jaypee Infratech on the NCLT direction after lenders rejected the over Rs 7,000-crore bid of Suraksha group.